At Traffic Control Management and Planning (TCMAP) we know our employees are our most important asset. Even when we’re not actively looking for new personnel, we’re always happy to accept applications from suitably qualified individuals. We are based in the Wollongong/Shellharbour area with operations extending to Nowra and Goulburn to the south and Sydney to the north. We are currently looking for a person who is qualified to Implement Traffic Control Plans (previously Red Card). Interested people should complete our application form. If you would like to know more, please call TCMAP on 0490 324 143. As with all traffic control jobs, current industry qualifications are an essential requirement for employment with TCMAP. Below is a summary of the relevant qualifications we expect from prospective employees. New Applicants, or those returning to the field, may have seen some confusing information about ticket qualifications. In 2015, the RMS introduced a new nationally-recognised framework for Traffic Control qualifications. This system is replacing the existing four-level, colour-coded structure to provide a more efficient framework for qualifications. However, it has also added some confusion to the process of becoming certified. Here’s a quick rundown of the current qualifications, and the coloured tickets to which they correspond. For further information, you can download an overview of the new training courses provided by the RMS, or contact an authorised training provider. 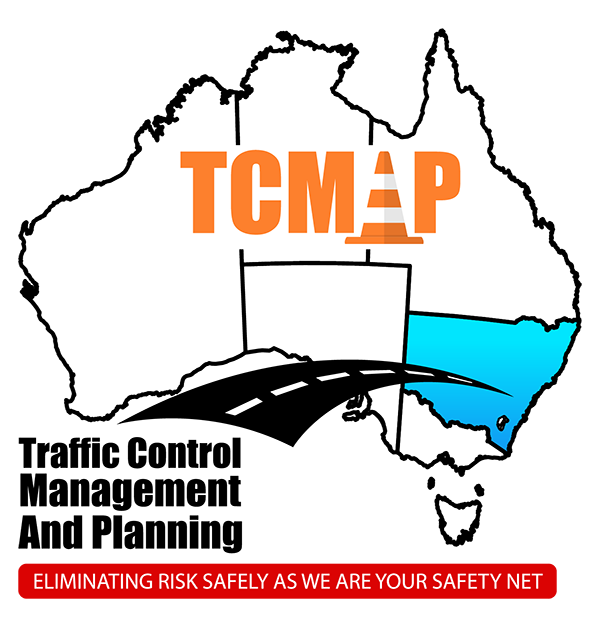 Please note, TCMAP itself is not a training provider. To find a valid training provider, check your local area or download a list from the RMS website. Required for safe work on construction sites, the White Card (formerly Green Card) is not directly related to traffic control. However, while it is possible to obtain traffic controller qualifications without a White Card, working in the industry is impossible without one. For this reason, traffic control trainers often provide White Card courses bundled in with traffic control training. All applicants for employment with TCMAP must be White Card certified. This is the base level of training to become qualified as a traffic controller. Because the role of a traffic controller is an important duty for public and personal safety, this qualification is essential for any level of traffic control job. All applicants for traffic control jobs with TCMAP must, at minimum, hold this qualification in combination with a White Card. This qualification is required for a role which includes setting up signs and devices according to a TCP (traffic control plan). However, it does not qualify a person to create or modify traffic control plans. Applicants wishing to be considered for a team leader role should have this qualification in addition to their Traffic Controller skill set along with a White Card. This course builds the required skills to develop Traffic Management Plans/Traffic Control Guidance Schemes to professional, civil and legal standards. Applicants wishing to be considered for a Supervisor or Project Manager role are expected to have this qualification in addition to the previous skill sets including a White Card. The Prepare a Work Zone Traffic Management skill set supersedes the Red Card/Ticket (Select & Modify Traffic Control Plans) and the Orange Card/Ticket (Design & Inspect Traffic Control Plans). As well as the above, applicants will benefit greatly from holding a current first aid certificate. Additionally, a valid driver’s license will be required for most positions with TCMAP. 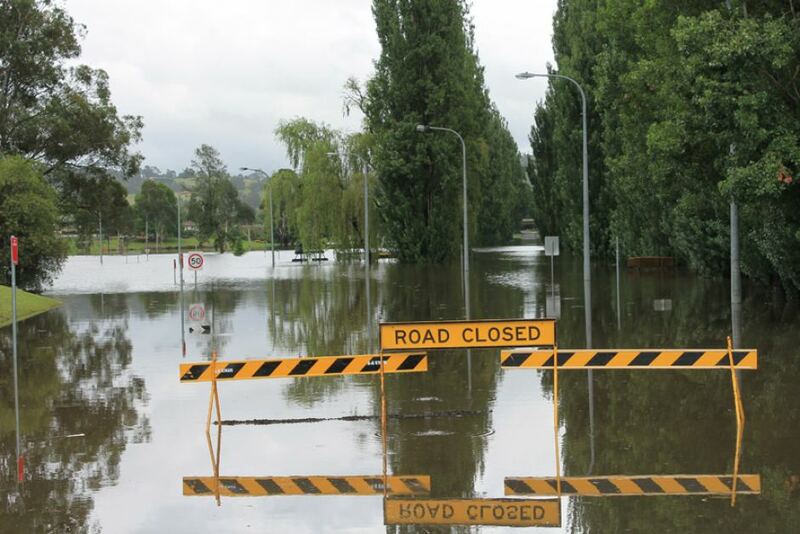 Our team includes some of the best traffic controllers, planners and managers from Goulburn to Sydney. If you think you have the skill and dedication to work with us, we welcome you to complete an application form with your resume and qualifications. We’ll keep your details on file, and contact you regarding any suitable positions that become available.